Once again our Creative Team Members took the past year by storm, winning awards and accolades, growing their businesses, and appearing in several prestigious publications…and that’s just the tip of the iceberg. With so much to celebrate from 2018, we’re already busting at the seams with exciting announcements for 2019! 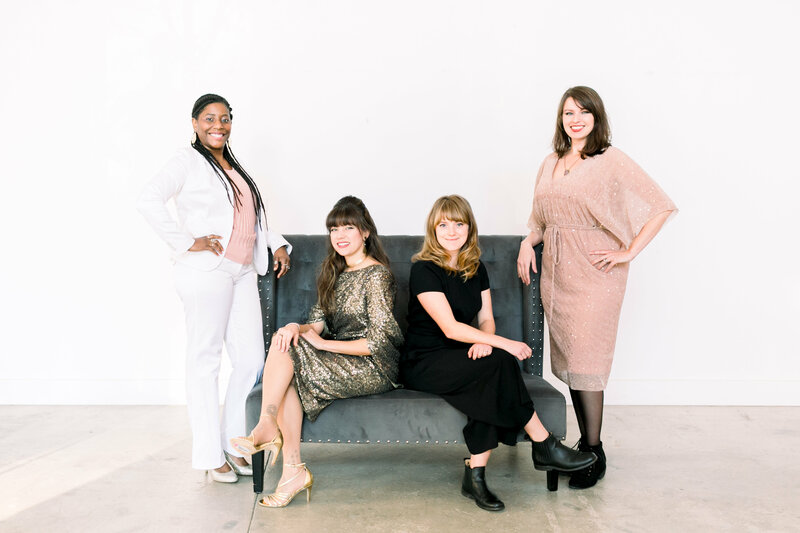 View the Joy Unscripted Calligraphy Website! 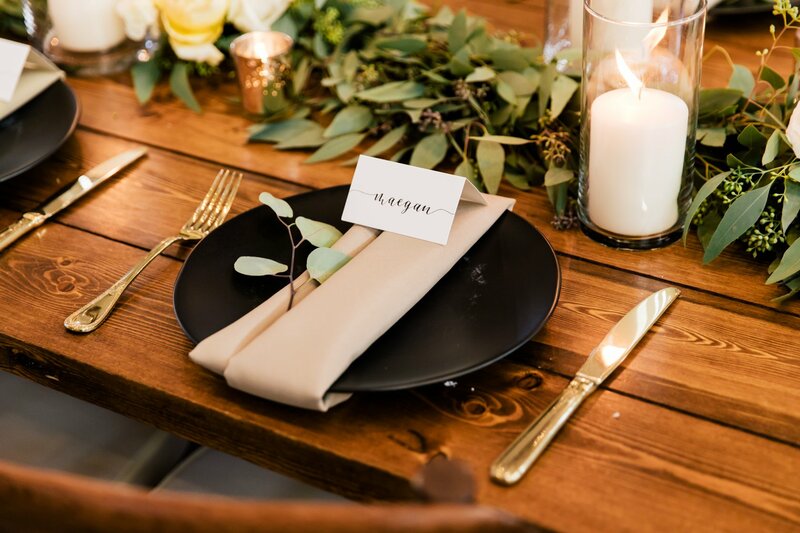 What started out as just a side-gig (read more about that here), Joy Unscripted has quickly turned into the most sought after calligraphy service in Asheville! 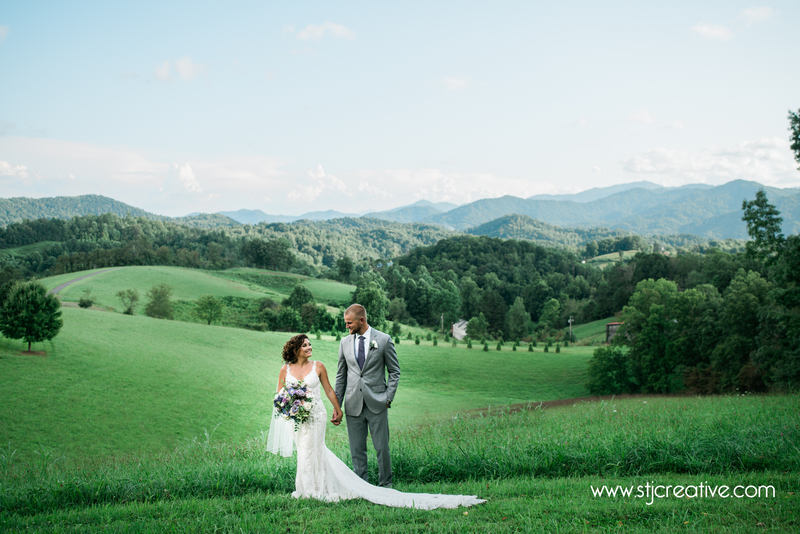 Bethany is excited for 2019 and will be adding more illustration work within her wedding services, getting published in The Scout Guide and the Asheville Wedding Guide! Can’t. Wait. Under the new management of none other than Candace Hightower, yes our very own curator, Honeysuckle Hill got some much needed renovations! A brand new cafe-lighted patio with a fire pit, indoor his/hers restrooms, a prep kitchen and dedicated grooms den and bridal suite! Hello new beginnings! Along with the physical improvements, Honeysuckle Hill also introduced an All-Inclusive package offering with the best of the best friendors in the biz! Bethany, of Joy Unscripted and Engaged, launched a fresh website for the venue featuring all of the improved features and attention to detail brought by Candace. 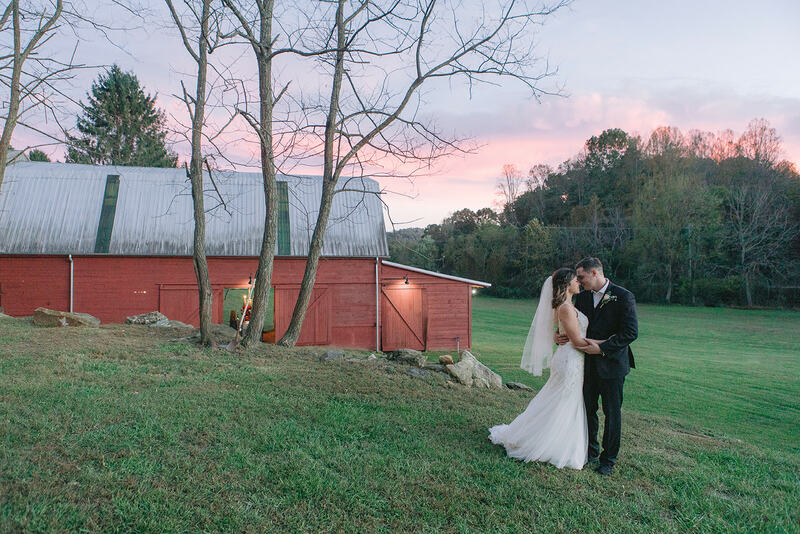 The Barn hosted over 32 weddings and earned the Couples Choice award from Wedding Wire for 2018! We are so pumped to see what 2019 brings for the venue as momentum and excitement continues to build! whatever transportation our couples need, we hope to work with at least 100 happy couples in 2019! 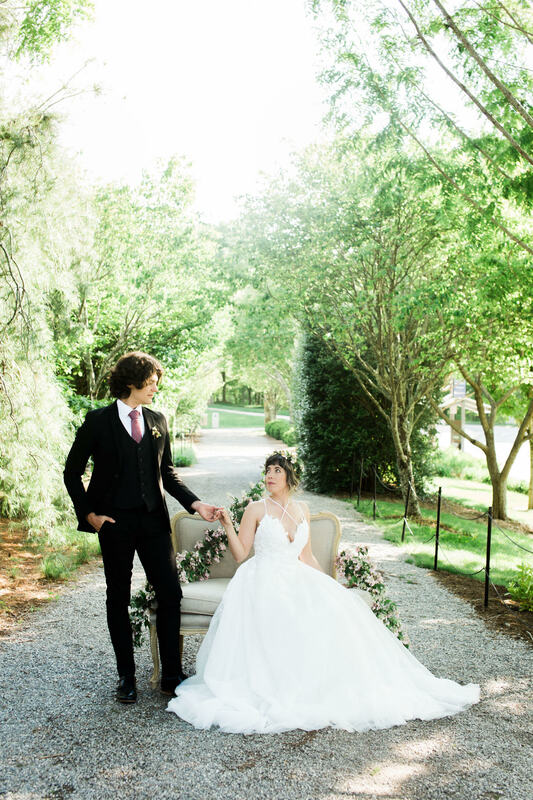 Our hair and makeup team was added to the preferred vendor list of two amazing Asheville area venues: the Grove Park Inn and Chestnut Ridge!! 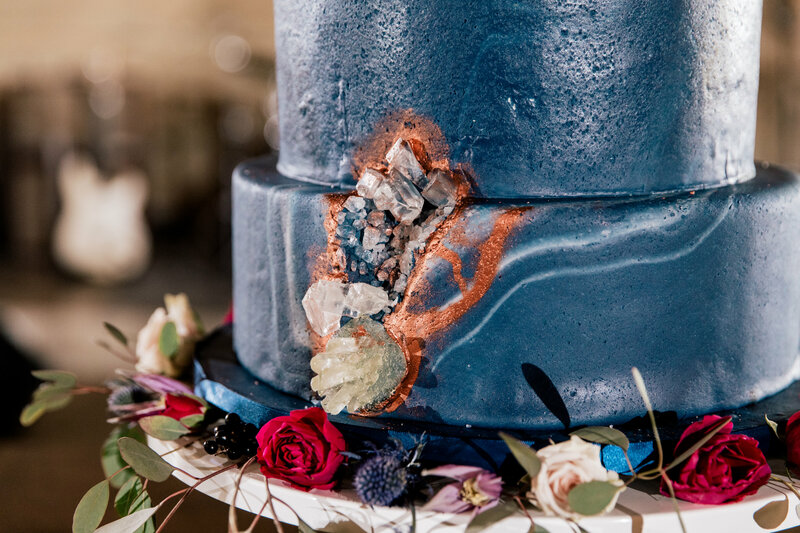 We were named Wedding Wire’s Couples’ Choice award for the 7th time! The Pop of Color team also grew by several talented stylists!! New bios and fresh headshots are headed to the website soon! 2019 We are looking forward to continued growth in both Asheville and Charlotte. One of my goals is to continue pushing myself to be more creative with my designs and curate the unique style of Springvine Asheville. 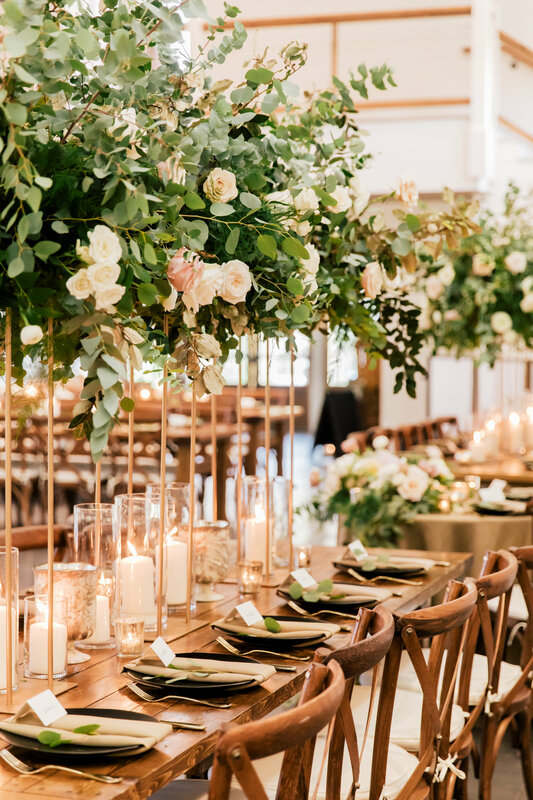 In 2018, we served more weddings than ever before. 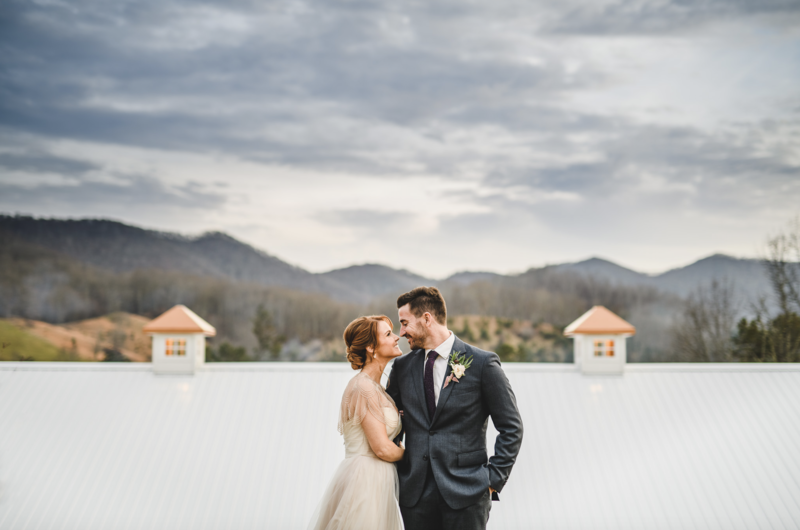 We gained new colleagues and deepened our relationships with the countless industry professionals that make Asheville such an amazing place to eat, drink, and be married. 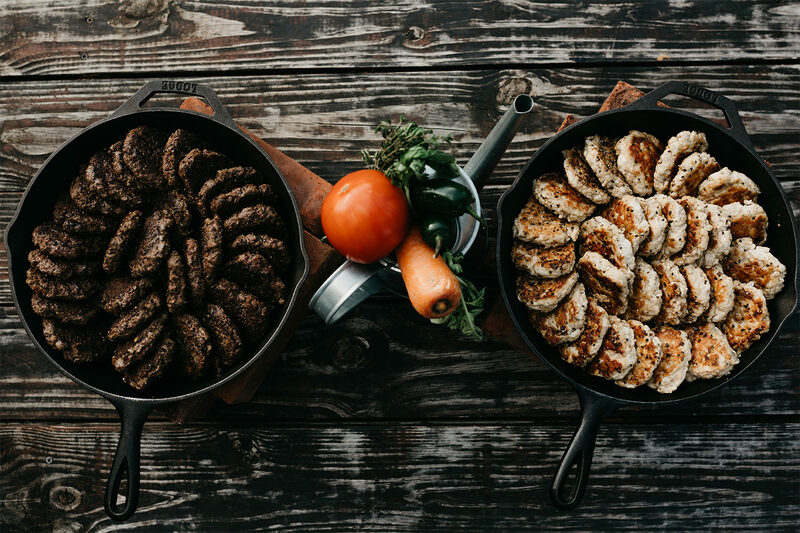 As with every new year, 2019 brings its own set of challenges and opportunities, and we here at Farm Burger are looking forward to joining in with as many celebrations as possible all year long. I had the opportunity to officiate a wedding that was featured on good morning America. And I’m going to be starting a new website in the next month! This year my best accomplishment was helping Marty and Lauren with their wedding. Photo attached. My goal for 2019 is to hopefully get published in another magazine. Grew our CR Staff from 3 to now a total of 8! 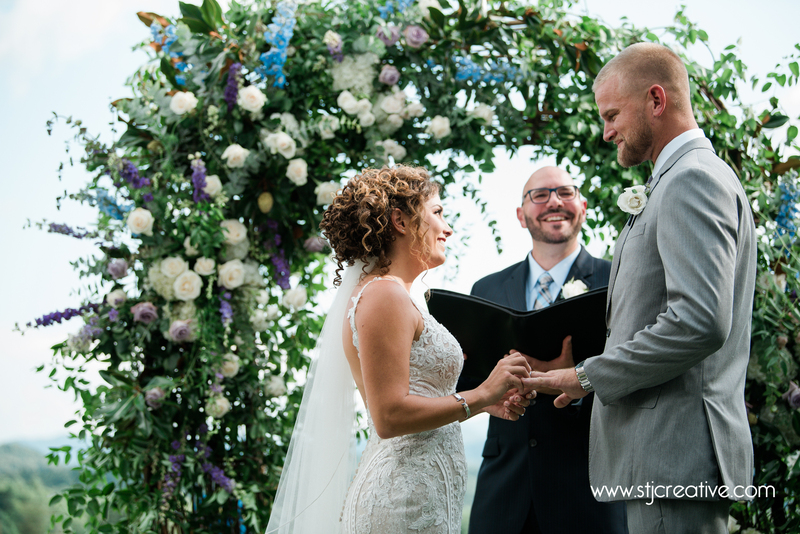 Joined the Engaged Asheville community – whoop whoop! Awarded The Knot Best of Weddings! Earned our first Wedding Wire Couples Choice Award! 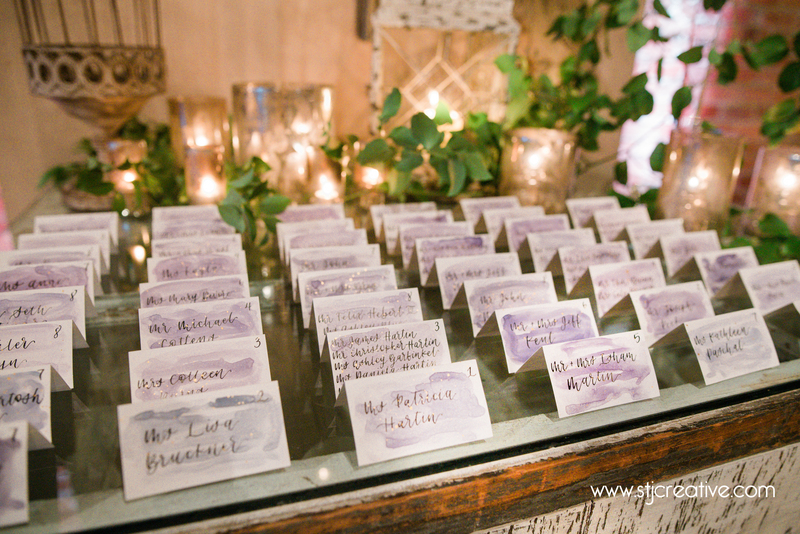 68 weddings currently on the books…and counting! All the new couples and their families we’ll have the pleasure to work with! 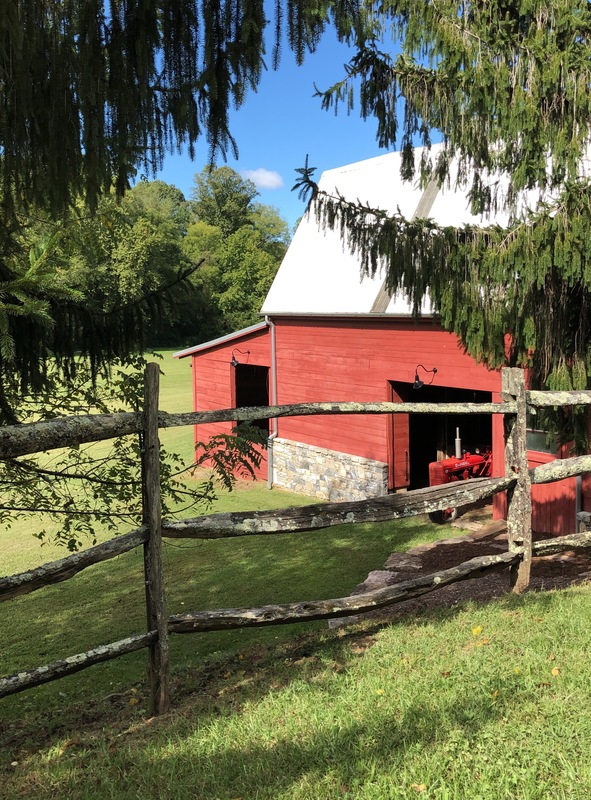 View the Chestnut Ridge Website! I am thankful for amazing clients in 2018 and looking forward to 2019 brides and families. The community and networking of Engaged Asheville is amazing. 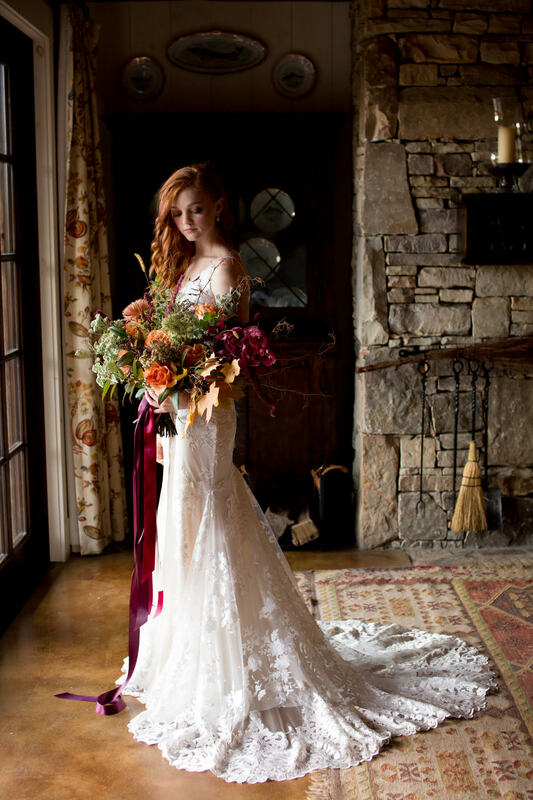 I love being able to share the creatives with my brides. 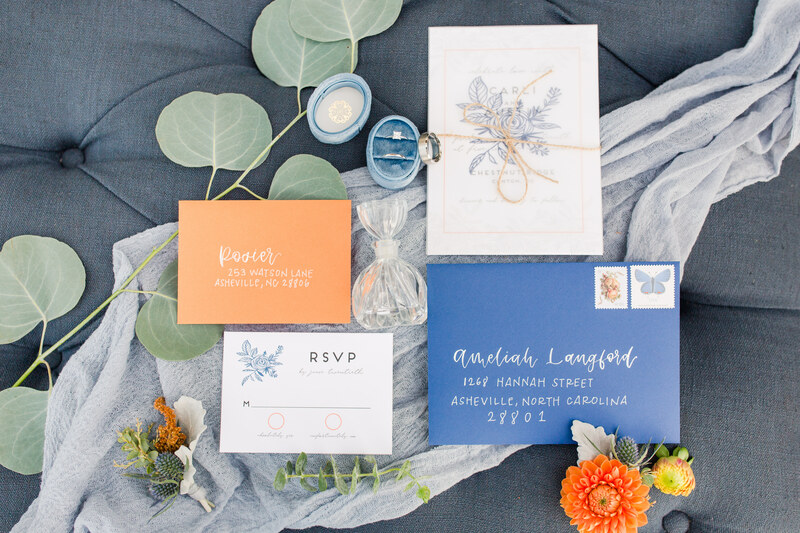 Highlights of 2018 – Styled shoot at Honeysuckle Hill with Engaged Creatives and it just so happens to have hints of 2019 Pantone color of the year. 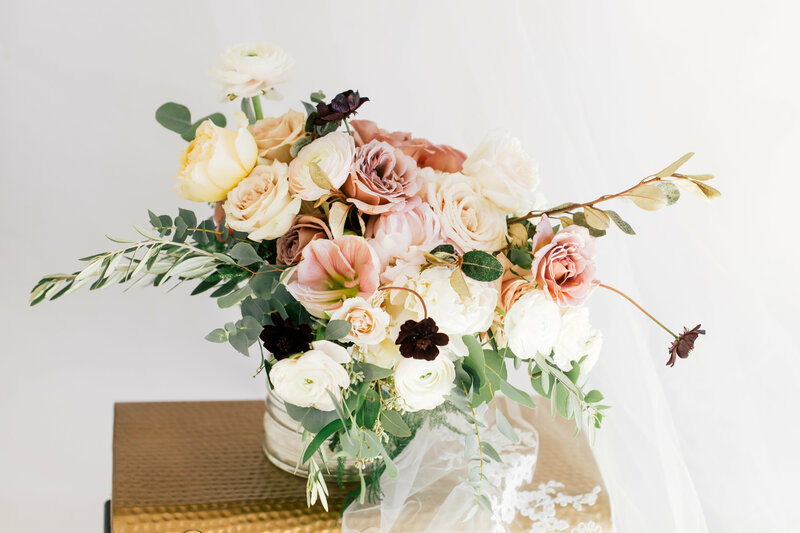 Our floral and event design was published on the Junebug Blog with the lovely Gabrielle Von Heyking as the photographer. Attached a few choice photos from this! 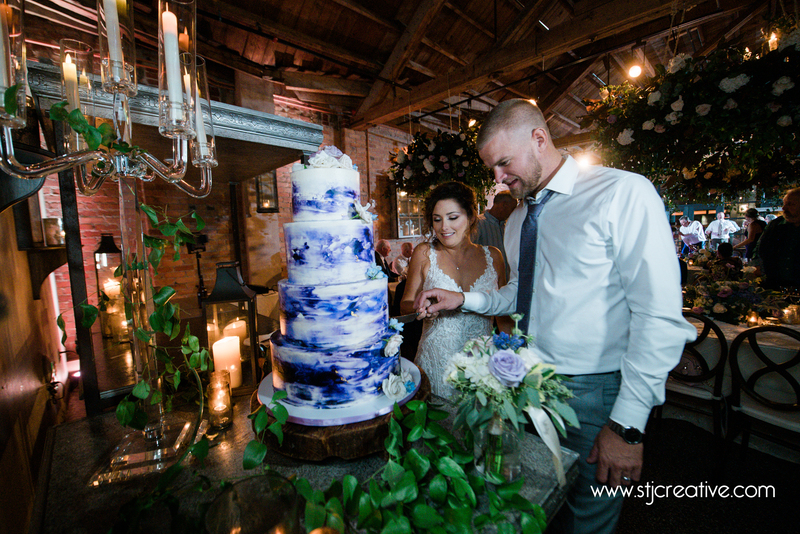 This wedding and couple were particularly dear to us–Crystal visited the bride in Florida to meet and talk over her dreams and get some inspiration together. 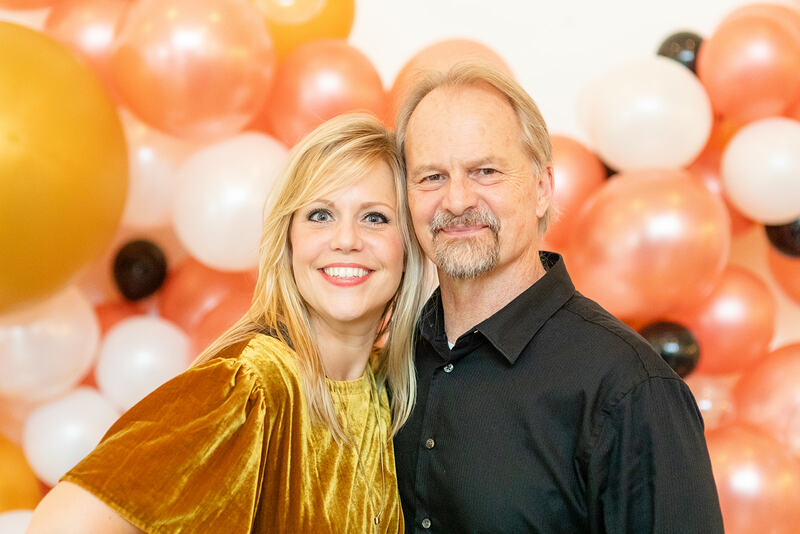 We were involved in the 2018 Cashiers Designer Showhouse, which was a whirlwind and a blast! 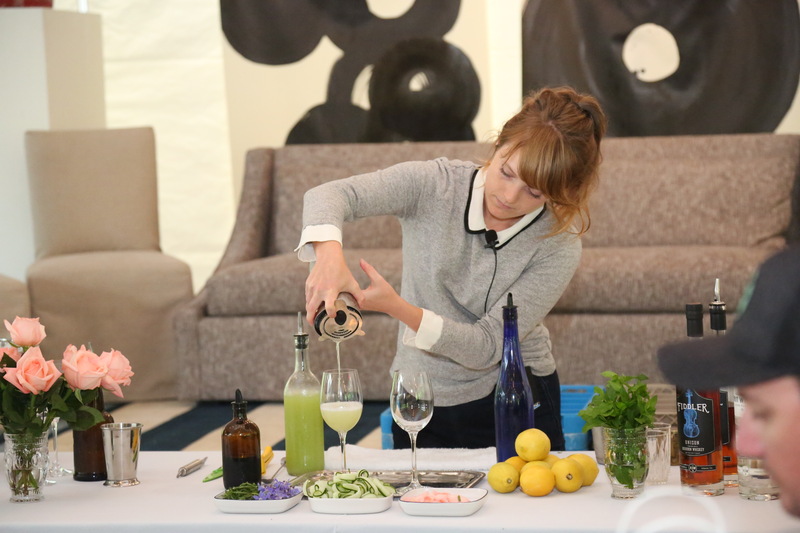 This year, the Showhouse was open for two weeks, and our team was there each day serving up cocktails, our new favorite Chateau d’esclans Whispering Angel rose, and helping with general hospitality for the event. We grew our community and became part of Engaged! View the Cordial & Craft Website! 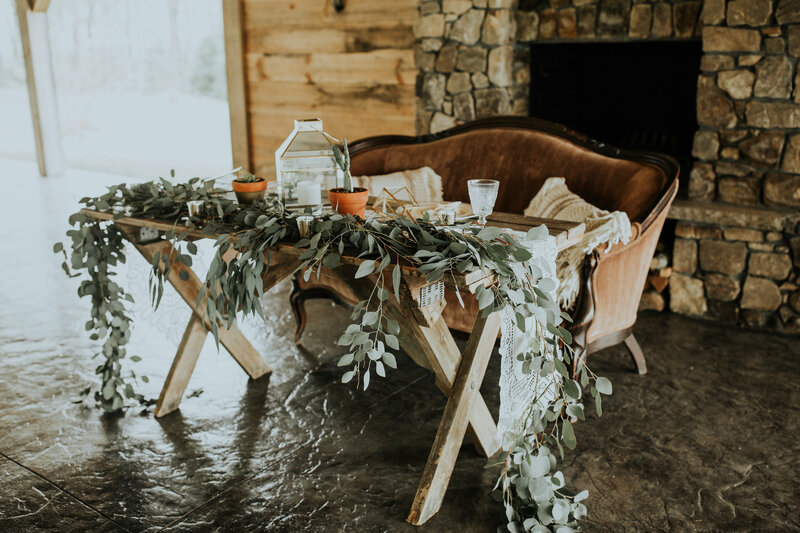 With Elope Asheville’s website complete, we are looking to propagate all of our other brands’ websites with this updated theme and format, so all of our company’s brands will have an updated, modern look. 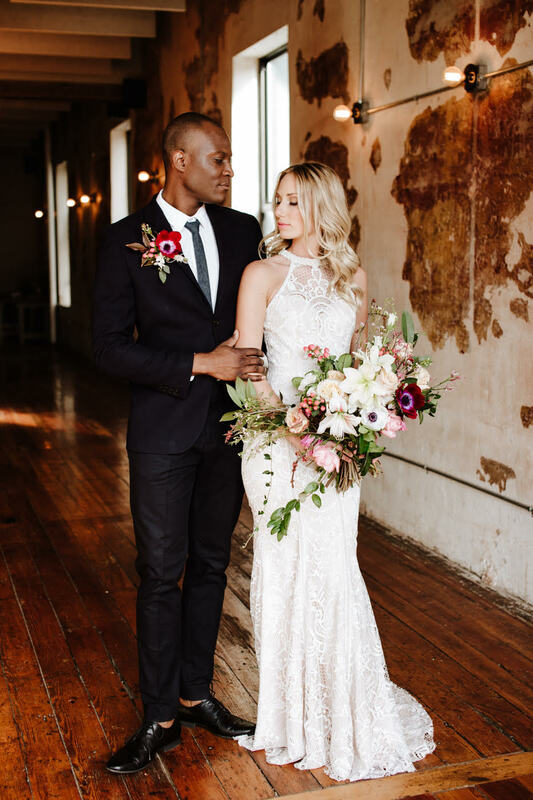 To increase our global reach for destination elopement planning, we are looking to convert our business model from owner-owned locations/brands into franchize-owned brands to empower entrepreneurs globally who wish to create a similar business plan-modeled business in their own location. This will be a HUGE undertaking, but we believe wholeheartedly that it will be an incredible success! We will officially launch Elope Scotland and Elope France. We have Elope Italy in mind, as well as a few ideas for the Caribbean. Stay tuned for updates on that! 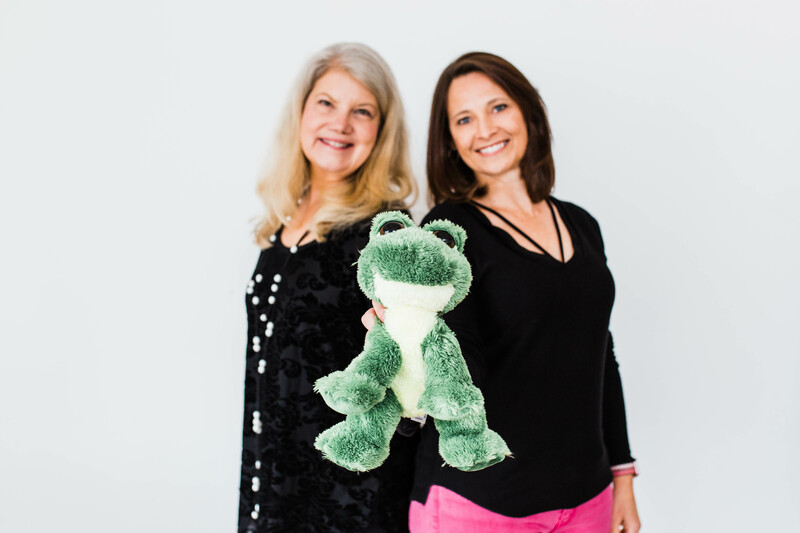 We hired on a social media and marketing specialist to increase our reach and help hone/define our story. She does amazing work and is very easy to work with. We saw results immediately, and it’s so nice to have that part of our “behind the scenes” covered! 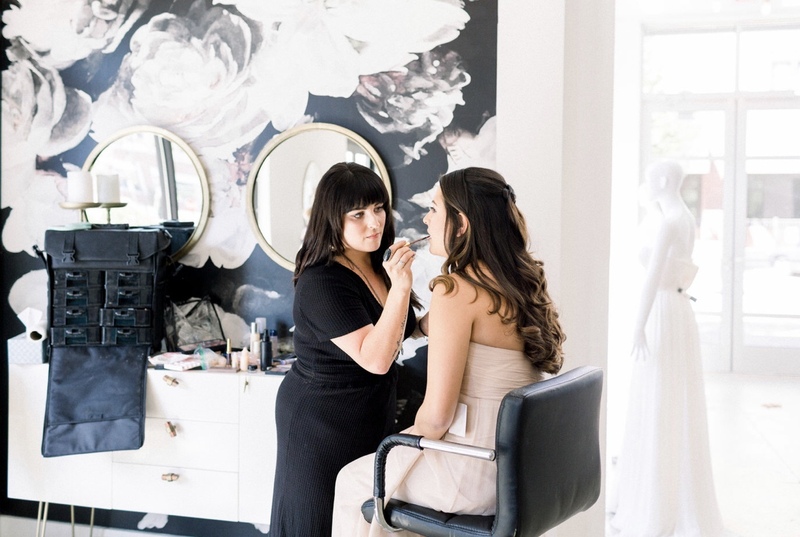 We also hired a full-time planner who handles all customer relations and gets their weddings booked and planned. We have a lot of pride in being able to provide a livable wage, offer a very pleasant work environment, and include our staff in major decisions of how we operate. We are always expanding our brand! We grew our Elope Ireland brand’s performance, and we started the groundwork needed to open Elope Scotland and Elope France. We had several record-breaking months as well as a record-breaking first half of the year! With help from our marketing specialist, we created a brand new website that launched at the end of December. 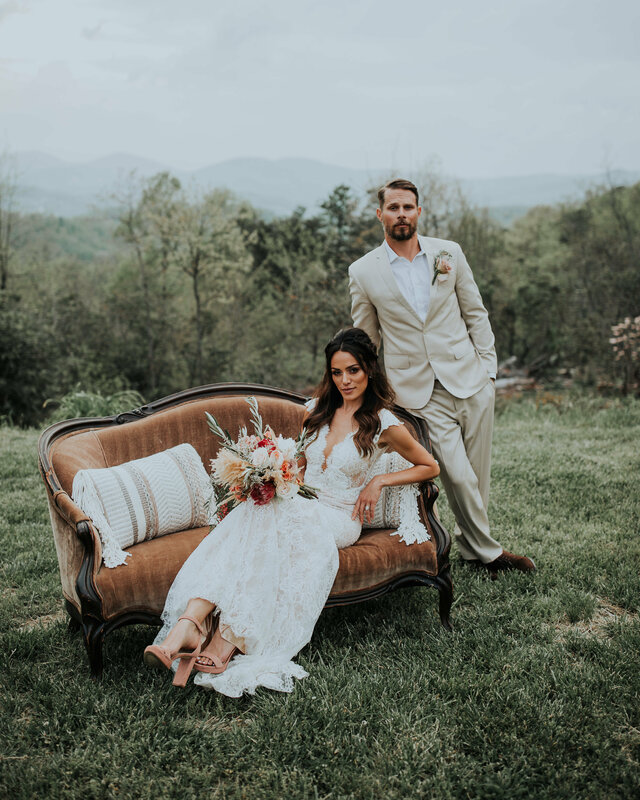 Designed to be more compatible with current mobile standards, it’s a completely updated and improved website that is designed to be THE destination for couples wanting to have a stress-free destination wedding in Asheville! We joined Engaged Asheville when we started AKC on Jan 2017. It’s been a joyful journey together with EA last 2 years and we are looking forward to having more of exciting collaborations in the coming year. 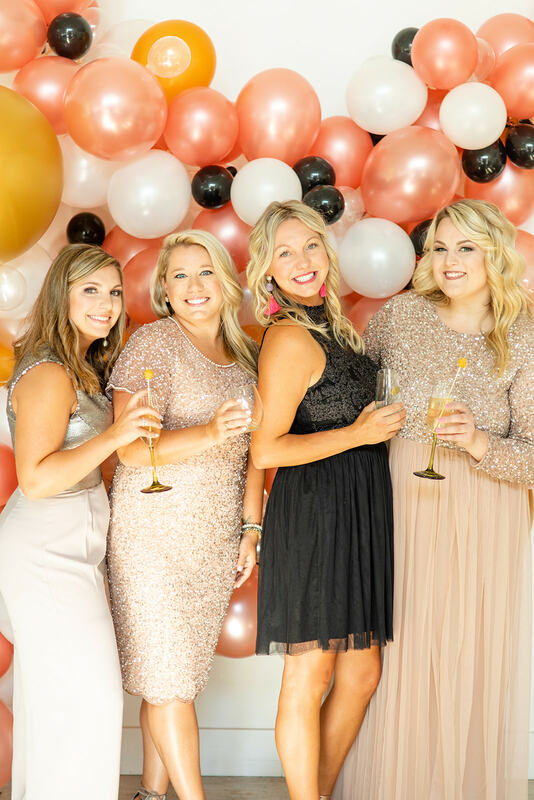 In 2019, we expect Angela Kim Couture to expand its service area even more and keep creating special outfits for special ladies for their special occasions. 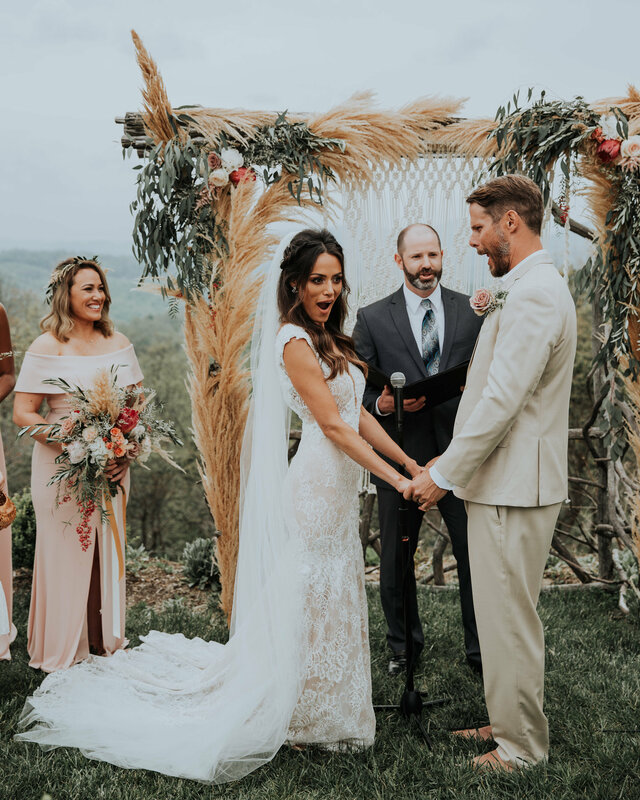 March 1, 2019, AKC will be participating one of Asheville’s hippest wedding venue Haiku I Do’s Grand Wedding Giveaway!. We will be showcasing new AKC original designs and give away $1000 gift card to a selected couple. Visit the Angela Kim Couture Website! We hired two new awesome, young, hip DJs — Matthew & Mykel! On February 28, 2019, we will officially launch Collective Customs, a line of boutique guitar speaker cabinets, each one handmade by Victor! 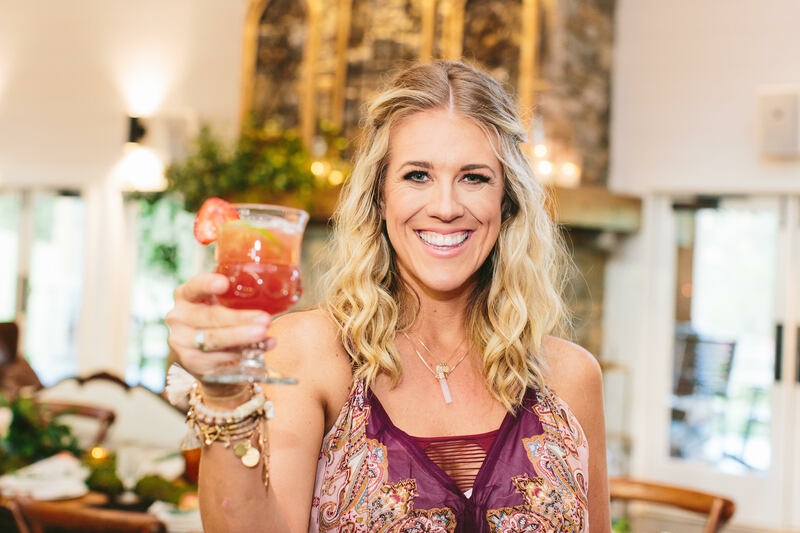 We are so stinkin’ lucky to call these incredible vendors part of our team…. and I know we can be a bit biased, but y’all, FIVE of our Creative Team Members volunteered their services to a pro bono wedding given to Lauren & Marty, victims of the St. John hurricanes. 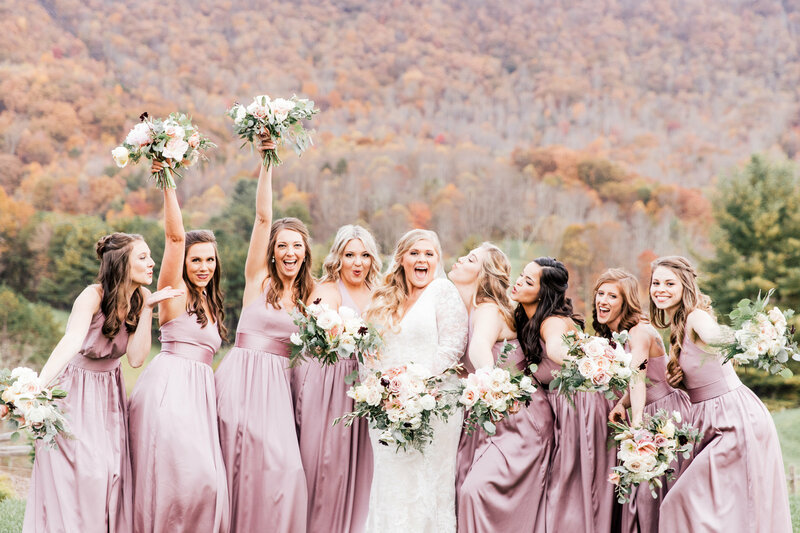 And that’s not all… this incredibly generous wedding was featured on GMA. 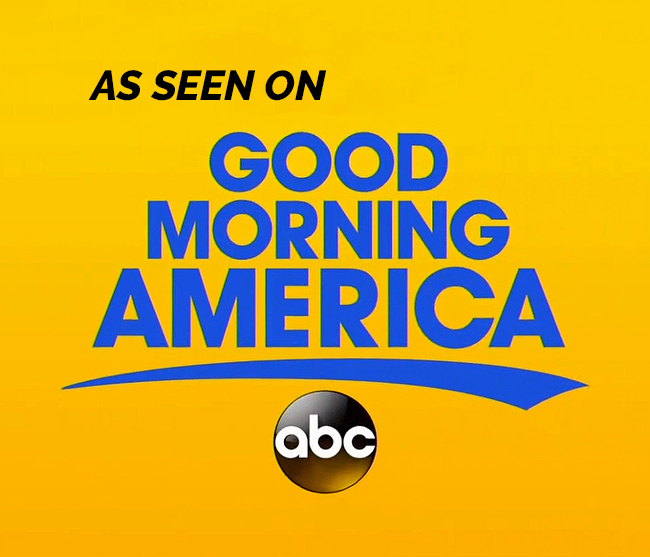 Yes, THAT Good Morning America. We are so so proud of not only the talent in our team, but the kindness of our people as well! Read more about this wedding here.